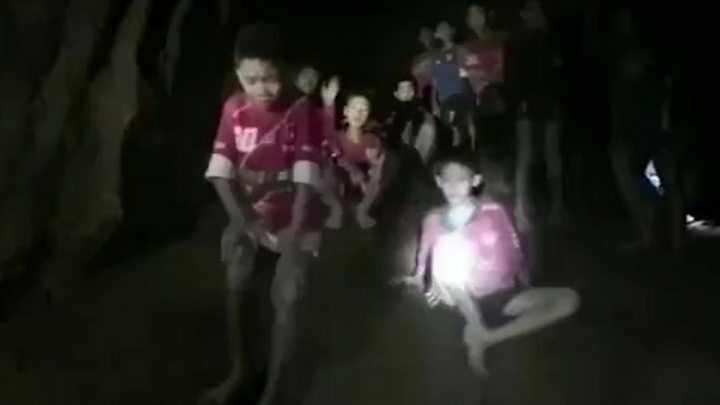 Many of us were captivated by the story of a team of twelve teenaged Thai soccer players trapped in a cave system for nearly three weeks. Their discovery alive was astonishing because the caves flooded behind them, and their rescue was daring and improbable and yet totally successful in terms of liberating the teammates and their coach. The sad note was the death of one of the rescue divers, a former Thai navy seal. What has happened since their rescue is antithetical to the North American way of responding to this sort of situation. No extensive interviews on television of in other forms of media (with one exception), no movie or book deals. The Thai government has carefully controlled how the boys are reunited with their families and reintegrated into society. 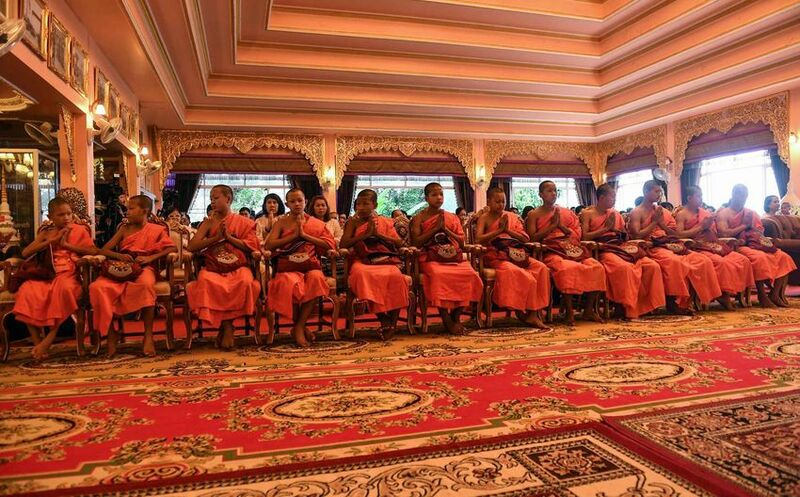 Perhaps most astonishing is that they just spent spent time in a Buddhist monastery as novice monks, in part as thankful reflection for the sacrifice of their deceased rescuer, but also as a prayerful interlude before returning to everyday life. The coach has remained because of his previous vocation as a monk. I'm not sure what to think of this, although I do wonder whether it will be healthier for them in the long haul. In our culture of individualism and the exploitation of virtually every experience people become commodities. I'm grateful that these kids are back with their families, and we can hope that they can just be boys again, but most of us would benefit from more self-reflection. Of course, by next week they may all be on Ellen and families could be squabbling over movie rights. For now, though, they may be experiencing a level of inner peace which will be strength for the next stage of this extraordinary story.